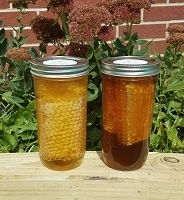 You will get 2 containers so 5 pounds of honey. 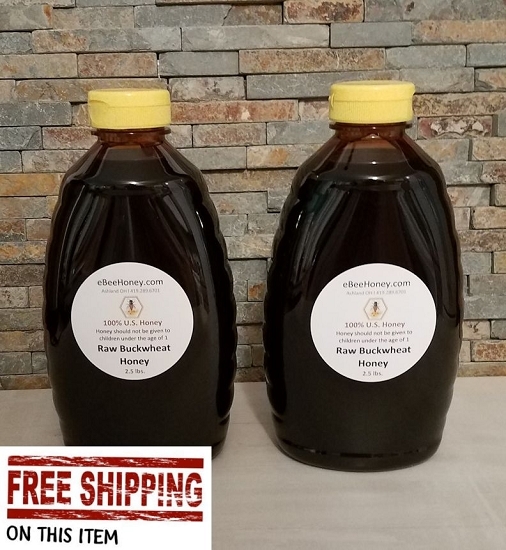 Raw buckwheat honey in a 2.5 pound container - you will get 2 containers so 5 pounds of honey! 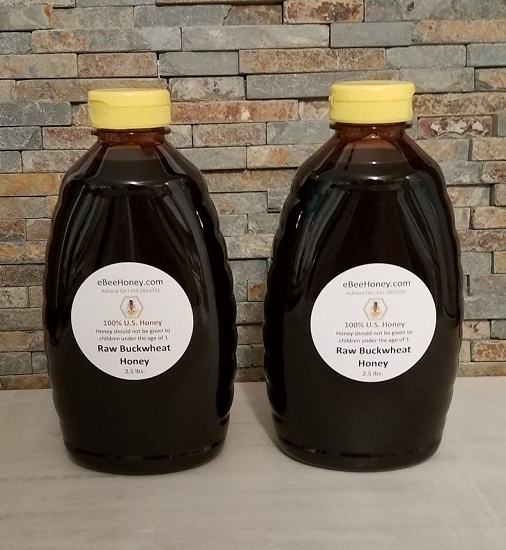 I like this honey - it's the real buckwheat honey. 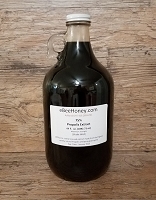 This Buckwheat Honey is DELICIOUS! 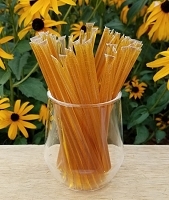 This honey is perfect to add to non-fat plain Greek yogurt.